Moesha is an American sitcom series that aired on the UPN network from January 23, 1996, to May 14, 2001. 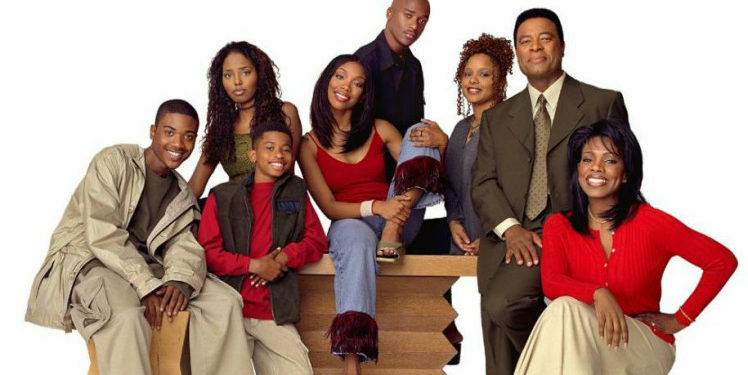 The series stars R&B singer Brandy Norwood as Moesha Denise Mitchell, a high school student living with her family in the Leimert Park neighborhood of Los Angeles. It was originally ordered as a pilot for CBS’s 1995–1996 television season but was rejected by the network. It was then picked up by UPN, who aired it as a mid-season replacement. It went on to become the biggest success for the nascent network and one of the greatest hits over the course of the network’s entire run. While appearing on a cast reunion on ‘The Real’, co-host Jeannie Mai asked the Moesha cast if they would sign up for a reboot if they had the chance. The answer was a resounding “yes” from reunited show actors and actresses Brandy, Ray J, Sheryl Lee Ralph, Shar Jackson, Countess Vaughn, William Allen Young, and Marcus T. Paulk. 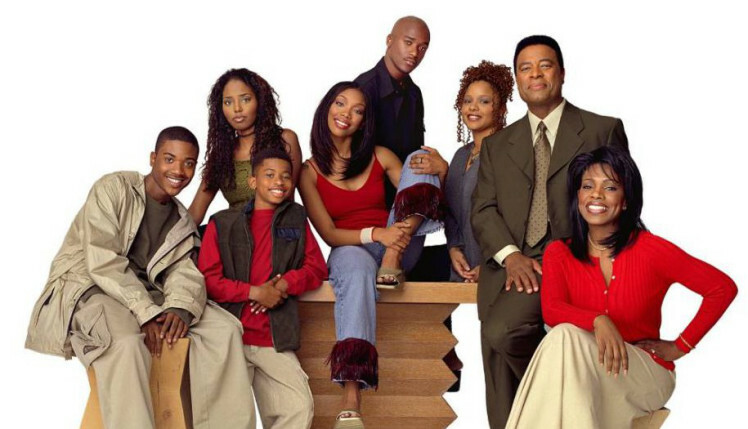 As Brandy pointed out, the show “ended on a cliff” with questions about Myles (Marcus T. Paulk) being kidnapped and whether or not Moesha was pregnant. The show was one of UPN’s biggest hits and even spawned a spin-off, The Parkers, but it still left a lot of questions hanging when it was abruptly canceled after six seasons. It was an emotional moment as Brandy and some of them shed tears attesting to the fact that its the first time the cast is reuniting since the series stopped several years ago. The cast also reminisced their time on set and memories of making the show together.